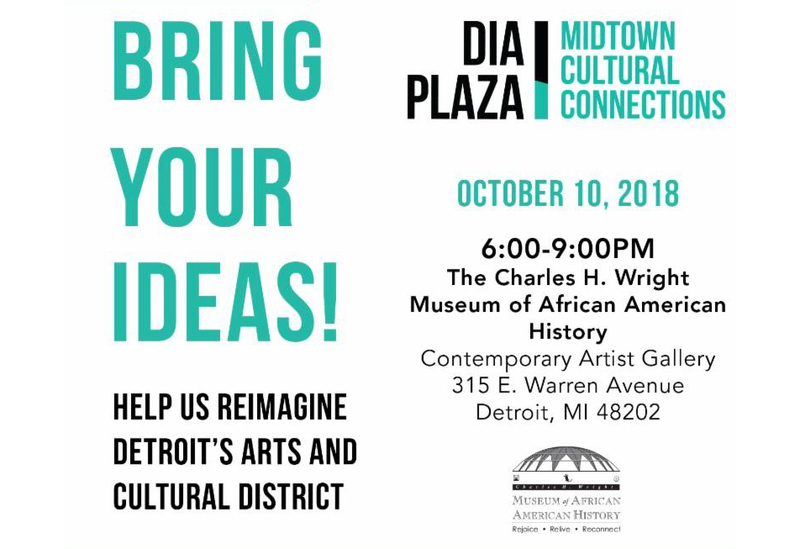 Finalist design teams will host a public workshop at the Charles H. Wright Museum of African American History | Community Artist Gallery. You can participate in an open house format in which each team will design a unique engagement station to solicit input and feedback. The evening will begin with a short overview presentation to orient the audience for the goals of the evening. Light refreshments will be served.